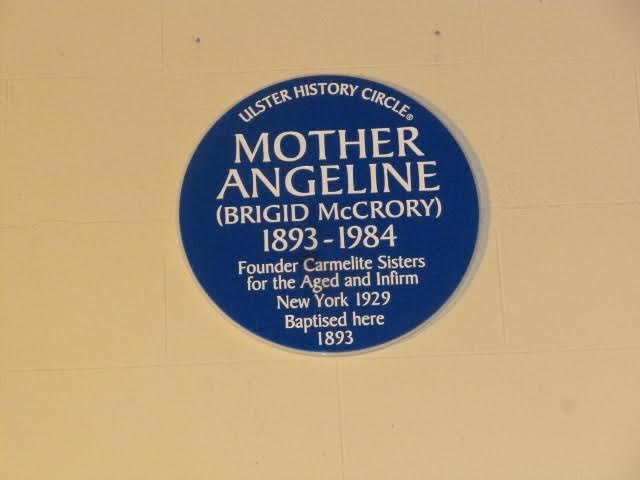 Mother Angeline. Founder of the Carmelite Sisters for the Aged and Infirm. 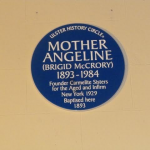 Location – St. Brigid’s Church. Brocagh. Co. Tyrone. Unveiled by Dr. Eamon Martin. Archbishop of Armagh.